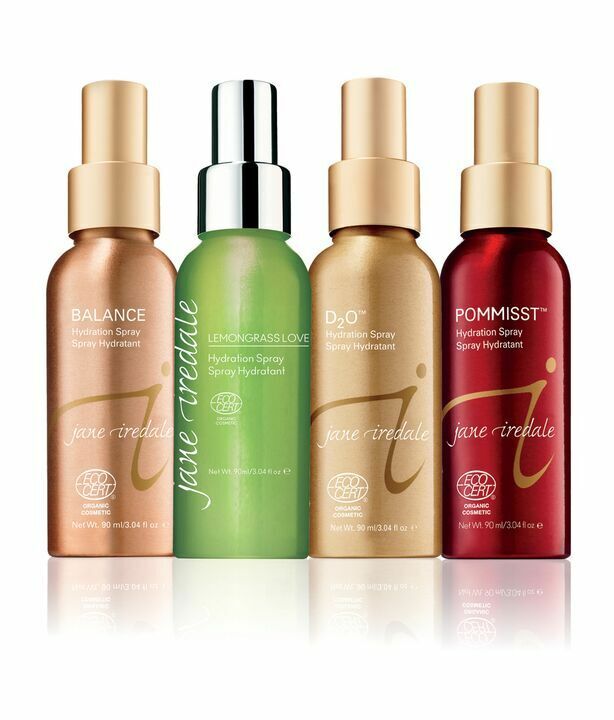 The most beautiful cosmetic you can wear is a healthy skin, that’s why everything Jane Iredale has developed is not just makeup, it’s truly an extension of skin care. 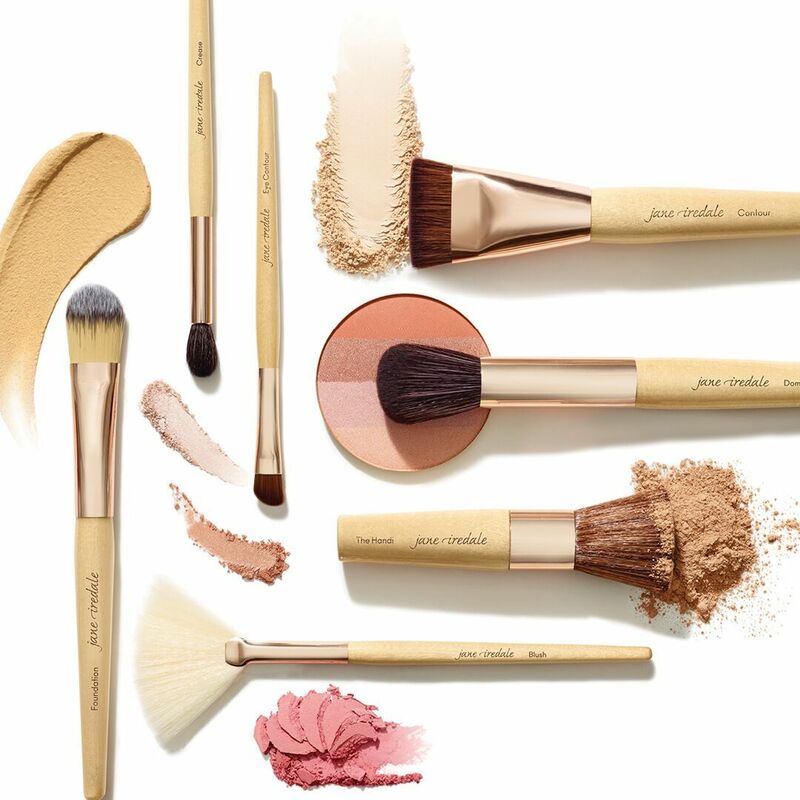 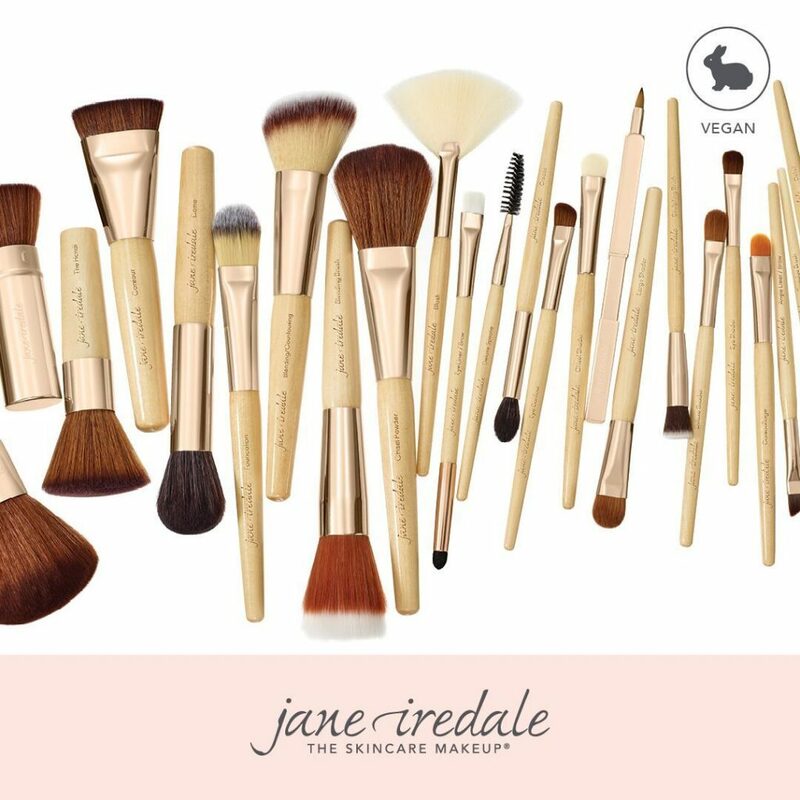 Also check out our range of Jane Iredale brushes and accessories, including the Magic Mitt for facial cleansing without the need of a cleansing product – it really is magic! 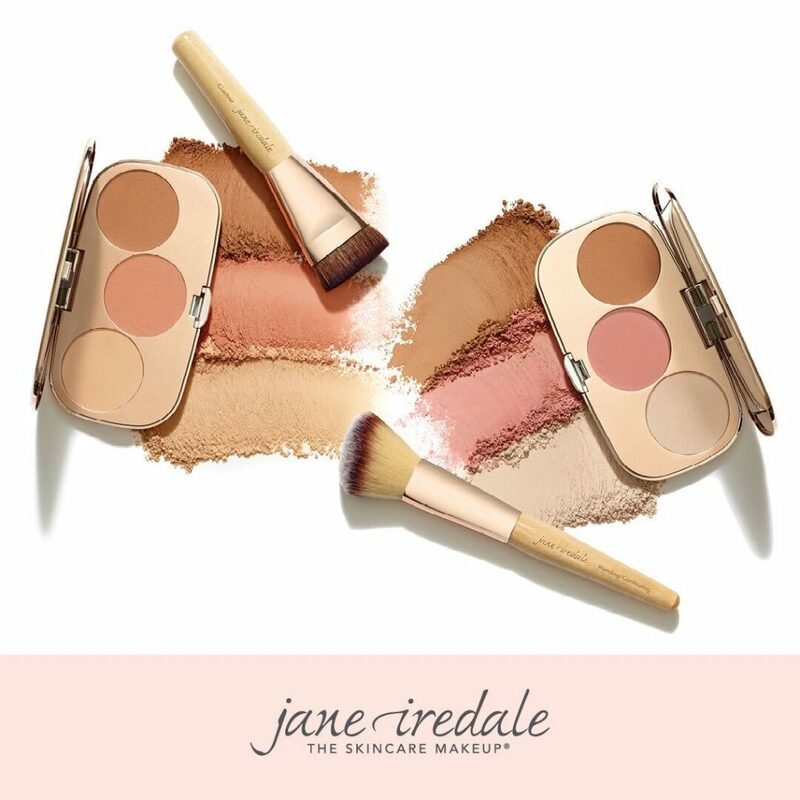 Our Skin Therapist Jasmine Clark-Elkin is also very experienced in makeup application and both ladies have had the latest training with the Jane Iredale Makeup Range. 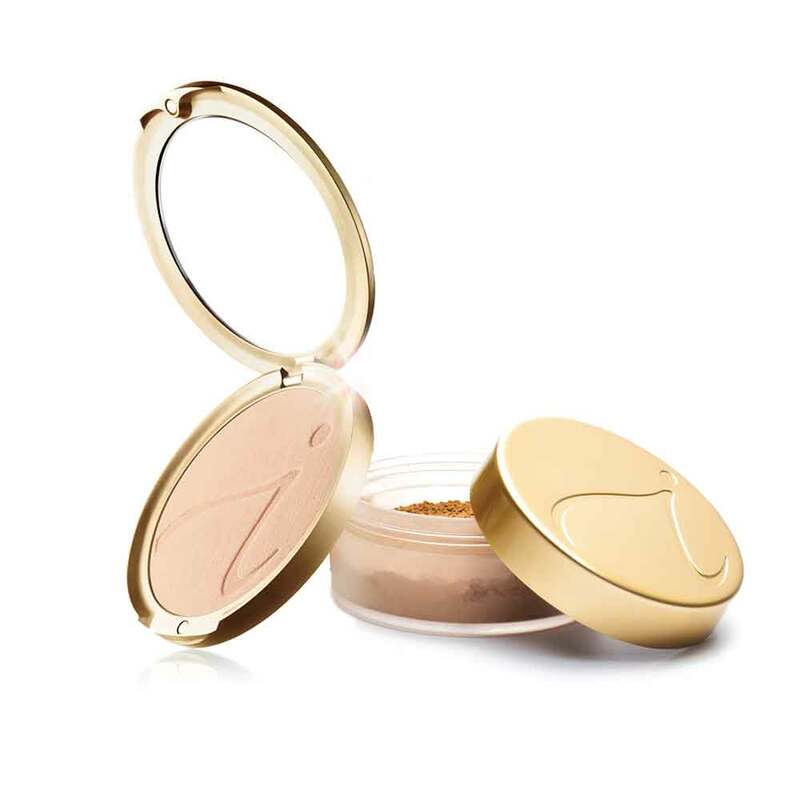 Both are able to provide Formal/Bridal/ Special-Event makeup, or simply advise you on an easy, every-day base. 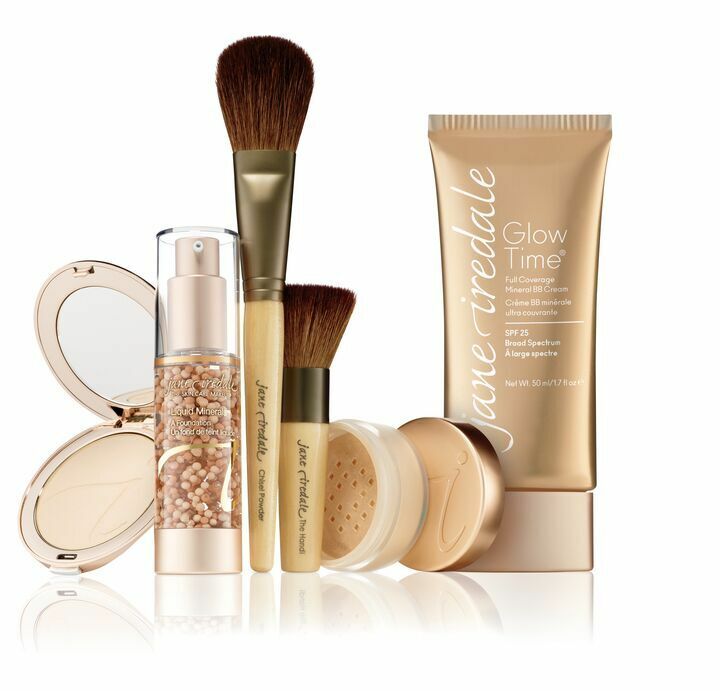 Ask Jasmine how to best use makeup to enhance your beautiful skin 02 4954 5044 or visit our clinic.